F3 800 More power, more torque, more adrenaline. The outcome? A motorcycle with exceptional handling and advanced electronics package and a new 800cc engine that punches out 148 hp and 88 nM of torque. 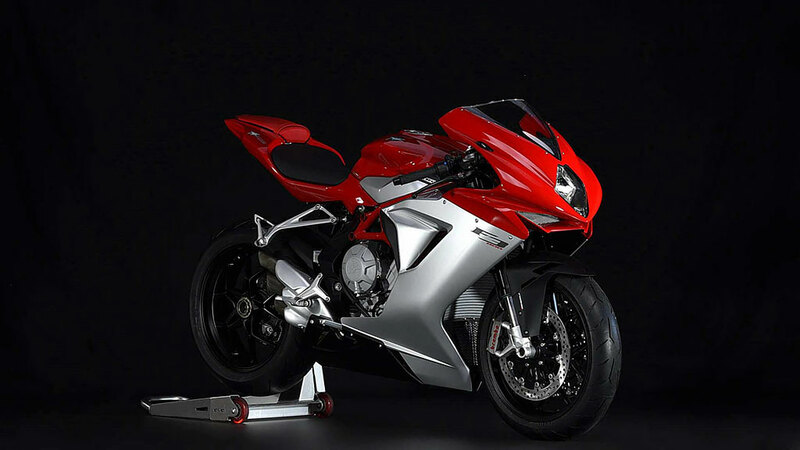 Coupled with a super-low weight of 173 kg, the resulting power-to-weight ratio puts it in a position to do battle with litreclass superbikes.